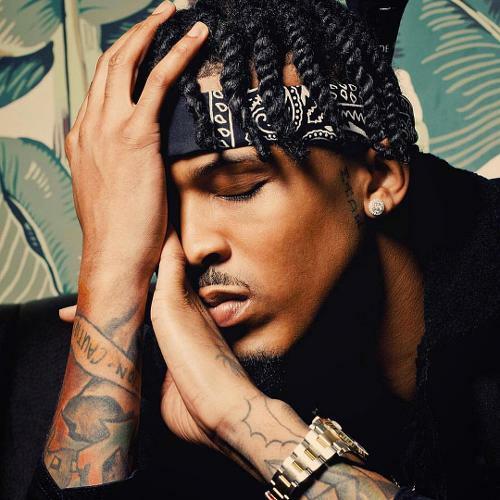 StreetsSaluteHipHop - Check out the latest rap & hip hop music, mixtapes, videos, and news updated daily on TheStreetsSalute. 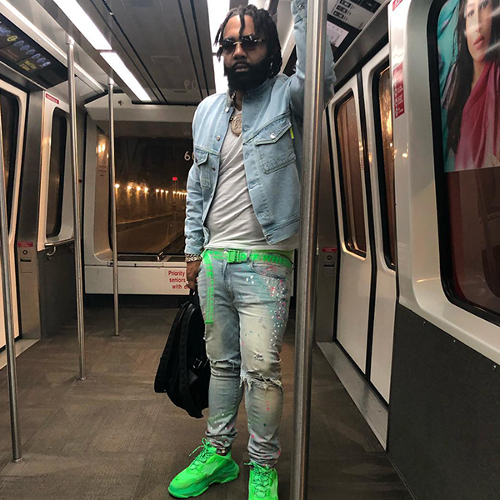 YSL artist Lil Gotit drops the official music video for his latest single “Never Met.” It is produced by 10Fifty and directed by Diesel Filmz. 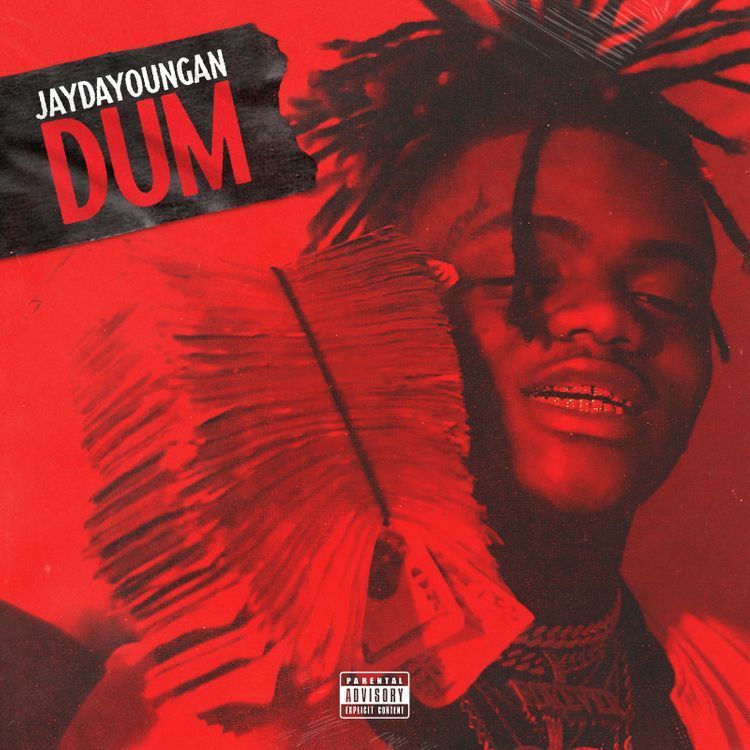 JayDaYoungan drops the official music video for his latest single “Dum”. It is produced by Kay Guapo and directed by David G. Endless Pain coming soon. After unleashing her “I Ain’t Got It” track, Teairra Mari decided to sell merch inspired by her 50 Cent diss. 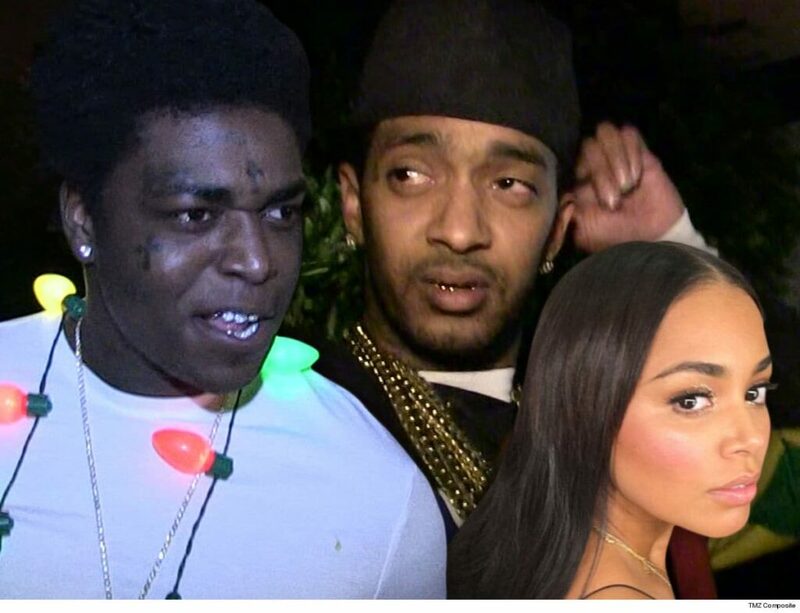 But according 50, she forgot to register the domain IAintGotIt.com. So in typical 50 fashion, he seized the opportunity to scoop it up and sell his own merch. He registered the domain and claims to have also filed a trademark for Mari’s catchphrase. 50 Cent’s website is selling $35 T-shirts with the phrase “She Ain’t Got It,” as well as tote bags and iPhone cases. He’s also offering a promotional code “BitchAintGotIt” for $30 off $200 orders. Meanwhile, Teairra is still selling her own “I Ain’t Got It” merch via a web store. Augusta Alsina keeps the new music coming as he drops off remix to Khalid’s “Talk” single. 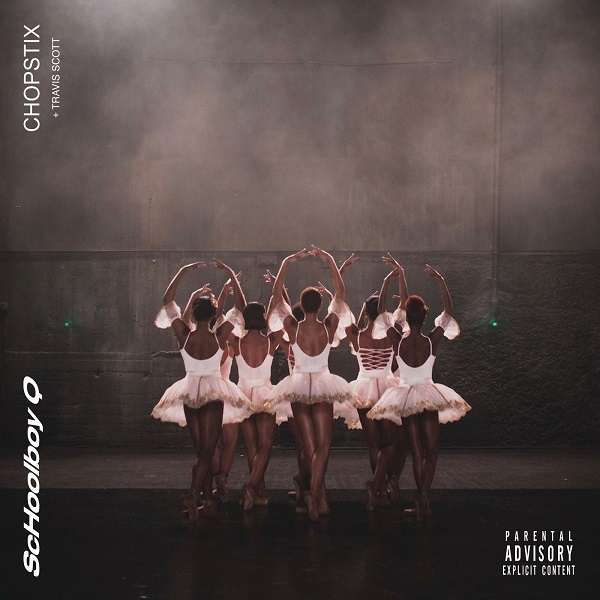 Schoolboy Q and Travis Scott have shared a new single called “CHopstix.” It’s produced by DJ Dahi. 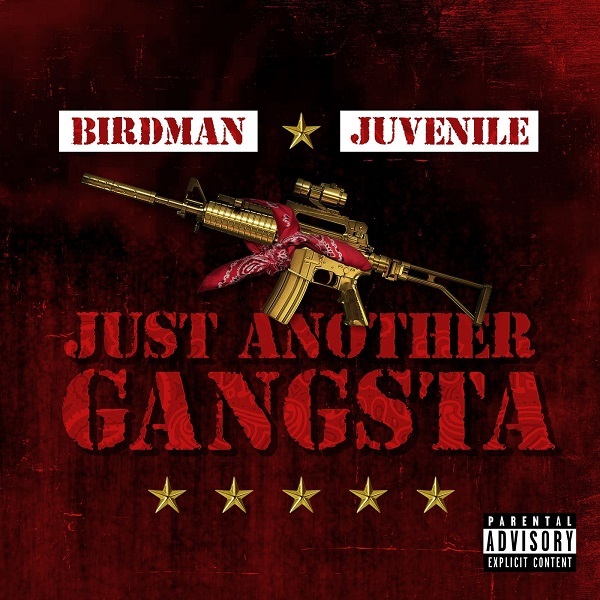 Birdman & Juvenile connect for this new collaborative project called “Just Another Gangsta.” The album is 12 tracks in total with a feature from up-and-coming rapper NLE Choppa. 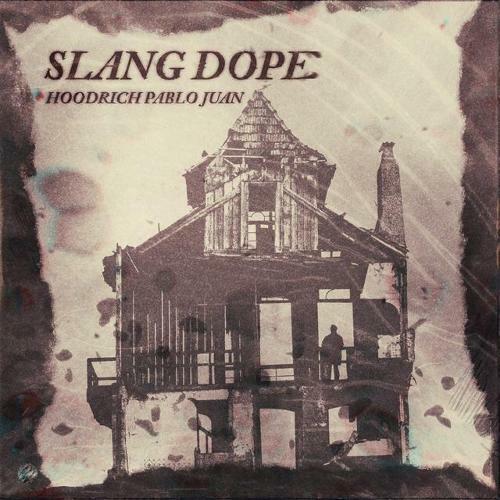 Check out this new single “Slang Dope” by Hoodrich Pablo Juan.